If you are considering bringing “secondhand” furniture to campus, properly inspect it to insure that a pest problem, such as bed bugs, is not the reason for its “secondhand” status. If you see anything suspect, do not bring it to campus. If you are concerned about your student and bed bugs or have a bed bug problem in your home, give Rick a call at Green Earth Pest Control and we can help you out. Summer is the time to relax and enjoy the warm weather. Unfortunately common household pests may be trying to vacation in and around your house, too. Some of these annoying pests may end up in your house as unwanted guests, but there are things you can do to protect yourself, your family and your pets from unwanted household pests. You have probably heard that prevention is the key to most pest problems. It is much easier to keep pests away than to get rid of them once they’ve settled inside your home. The best thing to do is to make your home unattractive to these pests with a clean and uncluttered space. You need to assure that all food is probably sealed and kept on high shelves. Be diligent about sweeping up crumbs and frequently take out smelly garbage. Seal up holes in walls, cupboards, doors, and windows so bugs don’t have a way in, and consider putting screens in your windows. Clean up standing water around the house and puddles outside. 1. Ants: They are truly everywhere. You’ll find Ant nests in soil next to or under buildings, along sidewalks, or near trees or plants. Ants will can bite or sting which can cause skin irritations. 2. 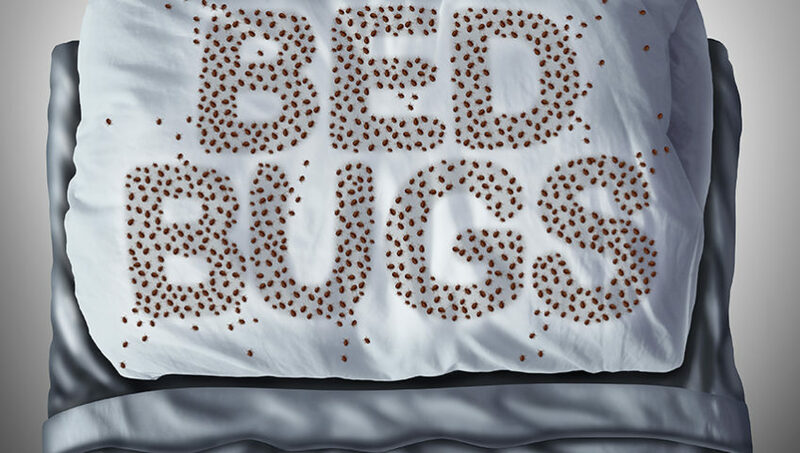 Bed Bugs: A nightmare in the making, bed bugs live in seams of mattresses, bedroom furniture or other household clutter. Bed bug bites cause itching and skin irritation. 3. Bees and Wasps: You’ve heard the buzz about these stingers and for those with allergies, it’s serious business. Bees and wasps builds nests underground, in trees, household eaves and in other structures. Bee and wasp stings cause pain, itching, and swelling. And for those with severe allergies, a single sting can be deadly. 4. 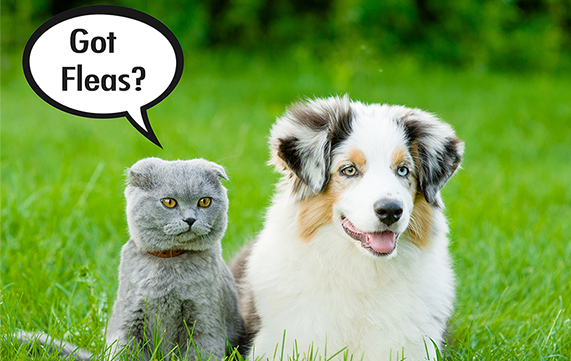 Fleas: It’s not always Fido’s fault but fleas do often lives in hair or fur of animals. Flea bites cause itching and are notoriously hard to eradicate. Fleas can transmit serious diseases such as typhus and tapeworms. 5. Flies: Flies maybe the most annoying insects in our daily lives. Garbage bins, dumpsters and general home refuse is the breeding ground for maggots and flies. It’s important to eliminate houseflies as much as possible as they spread bacteria and diseases like food poisoning and dysentery. 6. Mosquitoes: You’ll often find mosquitoes near standing water such as puddles, retaining ponds, rivers and tidal areas. While these insects leave a wickedly itchy bite, more seriously they are known to transmit Malaria, Encephalitis, Dengue, West Nile Virus, Zika Virus, Yellow Fever and Heartworm. 7. Meal Moths: Meal moths will actually invade your home, living in cupboards and pantries, especially in and around packages of grains, pet food and other perishables. Meal Moths’ waste and secretions contaminate food which can cause allergic reactions. 8. Cockroaches: Cockroaches make their homes in warm, humid areas like bathrooms, kitchens and basements. While being downright creepy, its the the cockroach’s saliva, feces and body parts that can cause allergic reactions, especially in children. They have also been known to spread bacteria such as E.coli, Salmonella and parasitic worms. 9. Spiders: These creepy crawlers hide out in nooks and crannies, cupboards, closets, chests and woodpiles. Although many people are afraid of spiders, they’re usually largely beneficial because they eat other insects, including other spiders, roaches, earwigs, flies, moths, and mosquitoes. The only poisonous spider in the US is the Black widow spiders and brown recluse spiders. 10. Ticks: Ticks live in wooded areas with plenty of grass and natural debris on the ground. Ticks are infamous carriers of numerous serious diseases, from Lyme disease to various fevers and even encephalitis. Be sure to watch for ticks on your skin as well as on your pets and remove immediately. 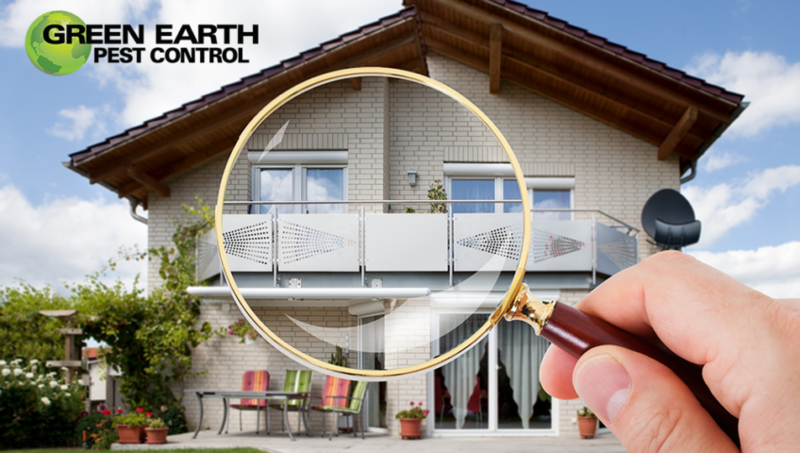 If you are concerned about pests inside or outside your home, contact our specialists at Green Earth Pest Control to identify any problems and suggest preventive remedies before small problems become big problems. We offer traditional pest control and organic pest control. We can help you determine which is best for you and your situation. Give us a call!